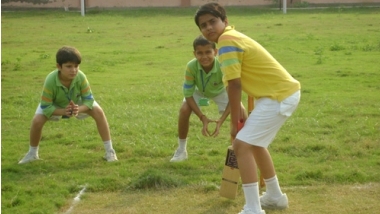 At GD Goenka we believe that sportspersons are not born but made . 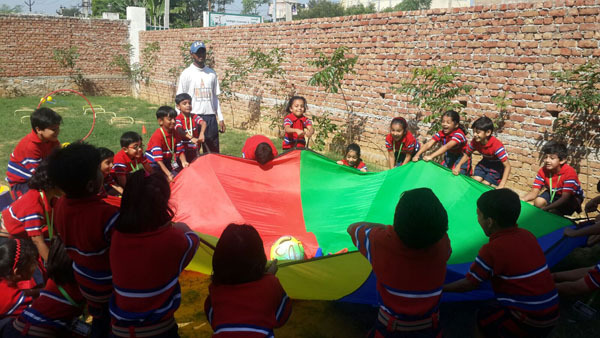 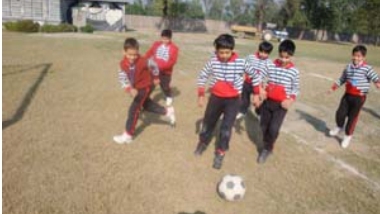 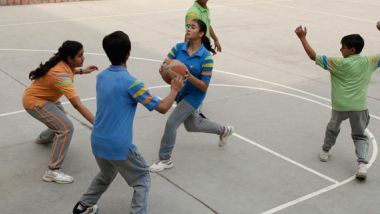 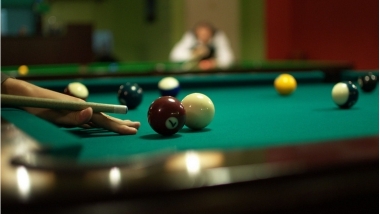 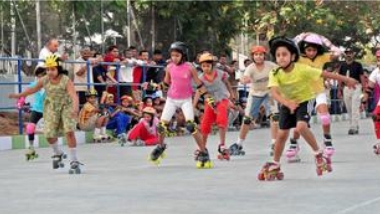 Sports impart health and agility of mind in a practical manner on the playground.\Sports and Physical training are considered as integral part of education. 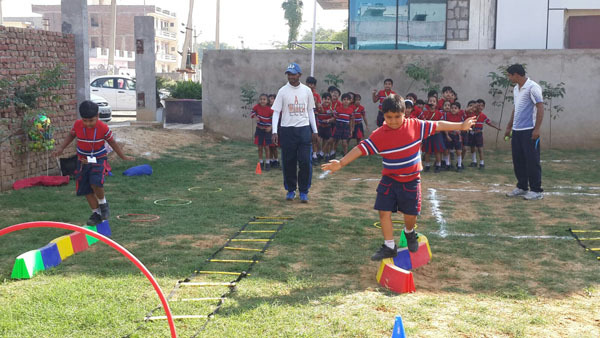 In addition to general physical development students learn to become Performers , Leaders , Decision makers and Team Players. 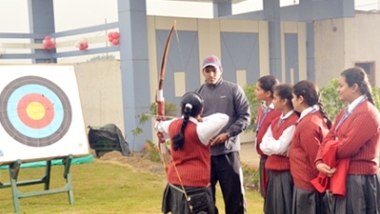 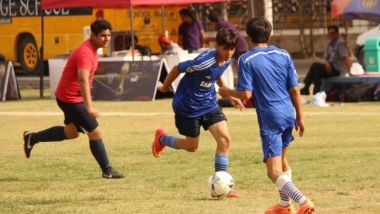 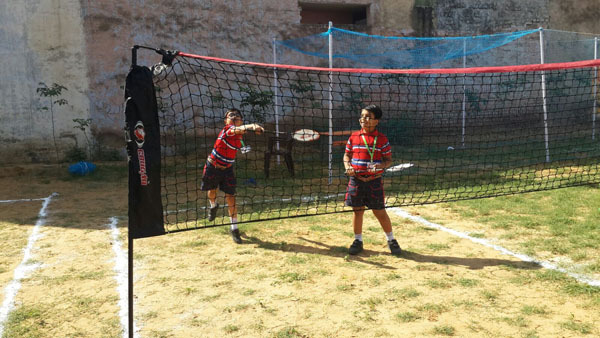 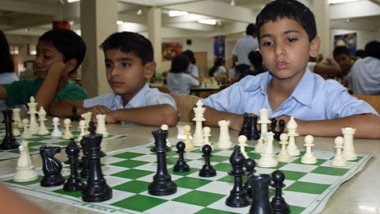 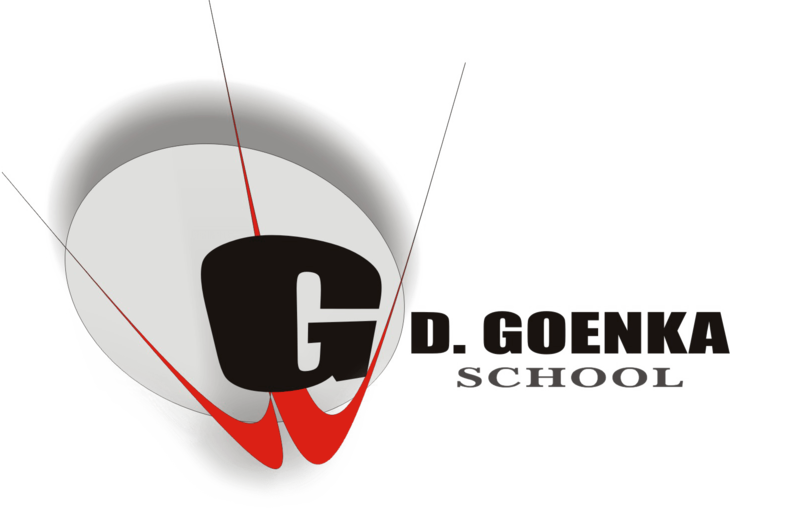 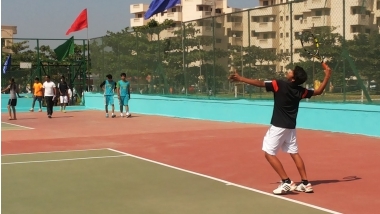 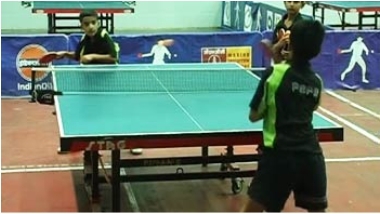 G.D Goenka provides ample opportunities for students to take part in team games and also develop solo skills. 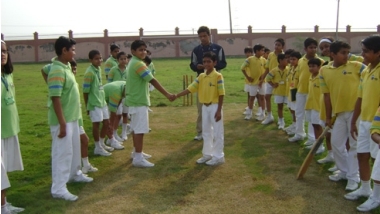 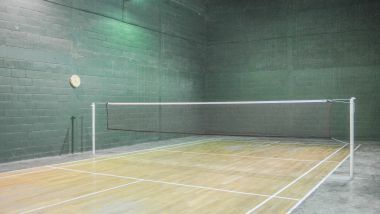 Well planned soccer and cricket coaching facilities are available. 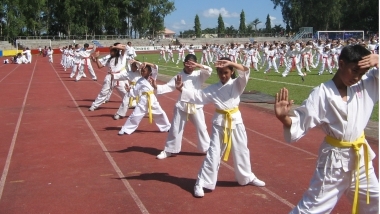 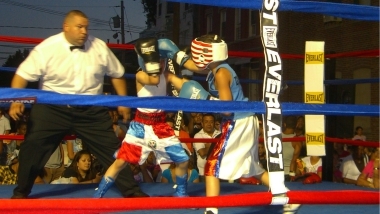 Coaching classes on Defense Physical Fitiness Training –Karate are also given.